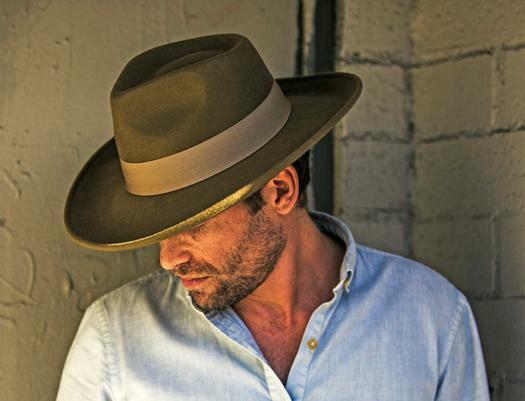 Whether it's your favorite baseball cap, straw hat, or wool fedora, the dirty truth is that your hat isn't always going to stay clean. Thankfully, it can be surprisingly simple to get sweat stains out of a hat using basic stuff from your kitchen. While you could consider the washing machine for certain hats (namely, cotton or synthetic baseball hats), you always run the risk of ruining them this way. And no matter what anybody says, putting your hat in the dishwasher is never a good idea. 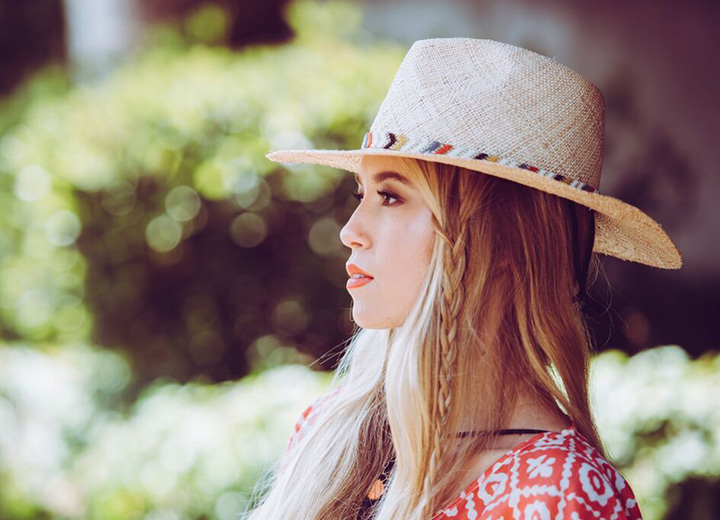 Not only will your hat likely be misshapen and frayed by the high heating element and agitation of the machine washing inside, but it could also be discolored by the bleaching agents often found in dishwasher detergents. Your hats aren't going to clean themselves, so get ready to roll up your sleeves and raid your kitchen for the best products to remove those annoying stains without breaking a sweat. Most hats have washing instructions either on a tag or printed somewhere inside. Make sure to read the care label to find out the best method for cleaning it. If it says to use only cold water or dry-clean only, that's what you should do even if the instructions below suggest something else. If you can’t find any tags, try checking the manufacturer's website and peruse our list of different hat materials. To confirm that the hat is colorfast (meaning the color won't bleed when introduced to water), dip a white cloth in warm water and rub it on a hidden area of the hat. If any dye comes off on the white cloth, then the hat isn't colorfast and it shouldn't be washed in water. Again, check the care label to confirm the material of the hat. Here's a basic overview before you begin your stain-fighting mission. 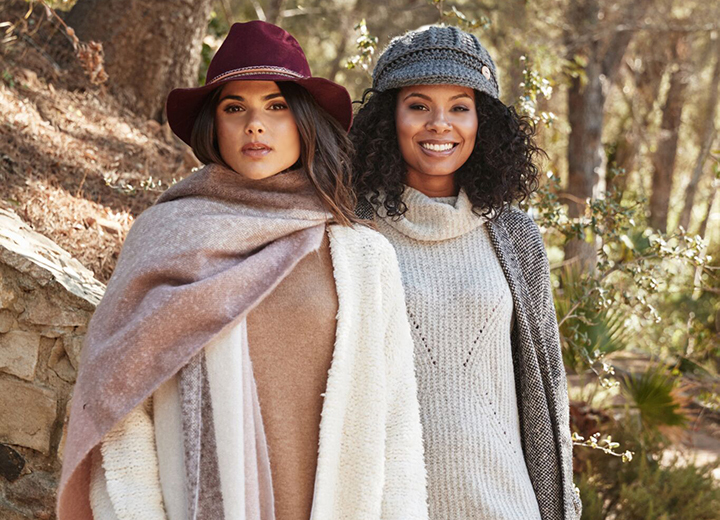 Cotton or Synthetic Materials: Hats made of cotton, cotton blends, or polyester blends are typically safe for machine washing and therefore most likely safe for the treatments outlined below. Exception to the rule: Baseball hats made in the early 1980s or earlier might have cardboard bills, which will get ruined if exposed to excess water. 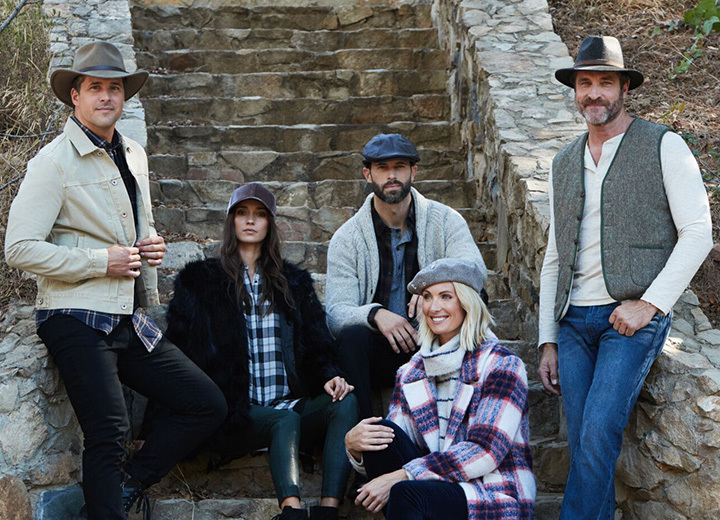 Wool or Wool Felt: Hats made from wool or wool felt react to water and can be easily discolored, so proceed with caution and consult our guide on how to clean a wool hat. Straw: There are multiple varieties of straw hats (raffia, hemp, shantung, panama, etc.) and each has a different level of durability and water resistance. Knits: Knit caps are constructed of various natural fibers such as wool and rayon, or synthetic materials like acrylic or nylon. A solid bleach alternative, baking soda is a much safer and natural way to get sweat stains out of a hat. 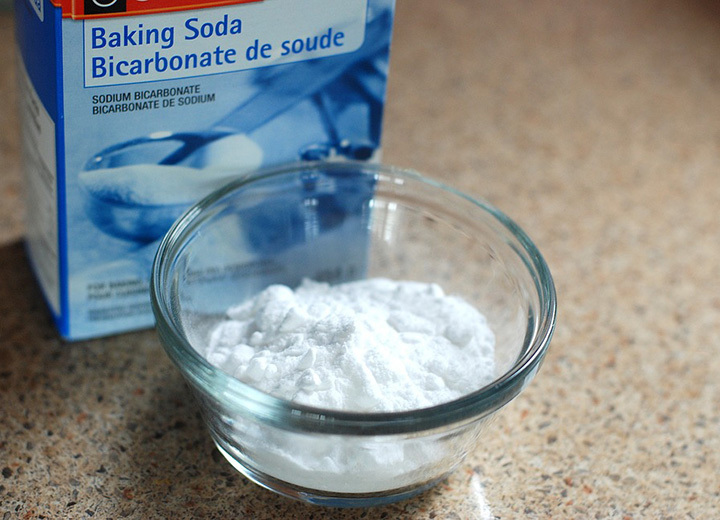 Baking soda (aka sodium bicarbonate) cleans and deodorizes to whiten and brighten hats while removing any odors along the way. Do a dry stain treatment by pouring a small amount of baking soda directly on the stain. Wait at least an hour to let the powder soak up the sweat stain. Wipe away the powder with a clean cloth to see if the stain has been absorbed. Be sure to clean up all the baking soda residue to avoid discoloring the hat. If the stain is still there, it's time to add some water into the mix. Add a tablespoon of baking soda to one cup of warm water and stir. Dip a small towel or soft-bristled brush into the solution and gently rub away the spots in a circular motion. Do one small area at a time until all the stained areas are clean. For more stubborn salty sweat stains, you can scrub a little more vigorously, just make sure you do so in a circular, counterclockwise direction to avoid ruining the nape of the fabric (wool hats) or pattern of the weave (straw hats). Let the hat air dry completely, preferably by an open window but away from direct sunlight, which could discolor the hat. Keep in mind you could also try other brightening bleach alternatives like OxiClean for hats that are either white or bright. For more can't-miss tips, check out our guide on how to clean a white hat. 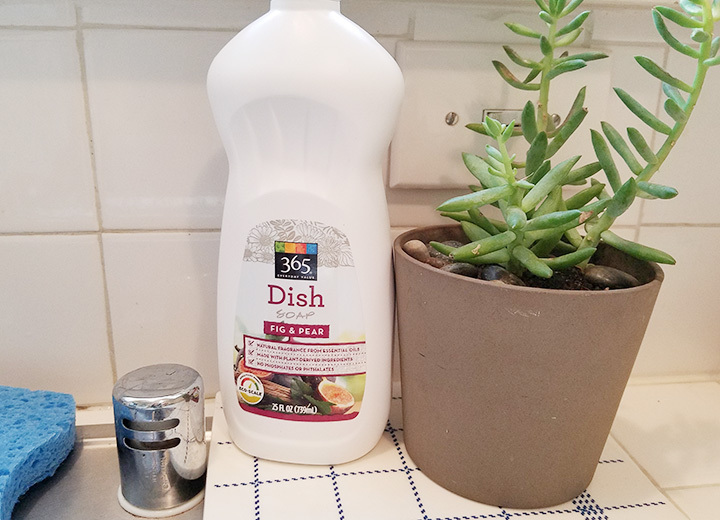 Dish soap can be a practical and powerful stain remover for more than just dishes. Remember that dish soap is not the same thing as dishwashing detergent, which can have strong bleaching agents and ruin your hat. If you don't want to submerge the entire hat in water, start by spot-cleaning the hat with a combination of water of dish soap. Squeeze about a tablespoon of dish soap to one cup of warm water or cool water and stir until it suds up. Do not use hot water as it could ruin the hat fabric. Dip a small towel or soft-bristled brush into the soapy water and gently rub away the spots in a circular motion. Do one small area at a time until the body oils and stains are removed. If the entire hat is stained and needs a deeper cleaning, let the hat soak and try hand-washing it in a bigger bowl or the kitchen sink. Again, confirm that the hat is OK being submerged in water. Once the hat cleaning is complete, rinse it with cool running water. 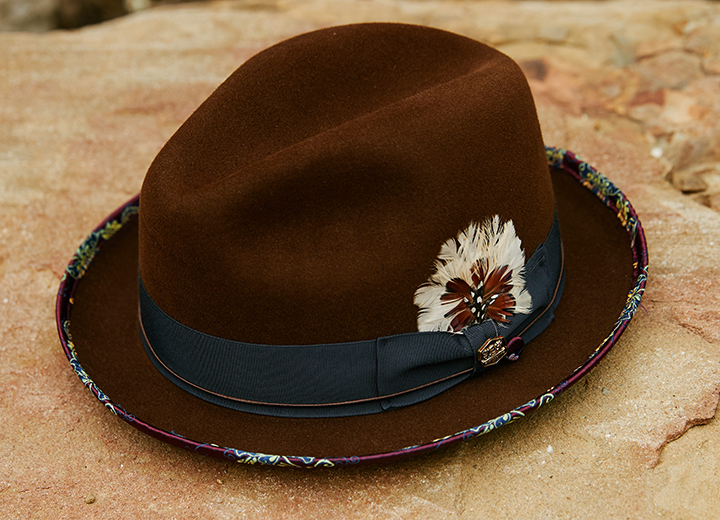 Let the hat air dry in a cool, well-ventilated area away from direct sunlight. Not to be confused with the "it" vinegar of the health world (apple cider vinegar, we're talking about you), good old-fashioned white vinegar is an incredibly effective and versatile product for cleaning hats, carpets, windows, and even the kitchen sink! 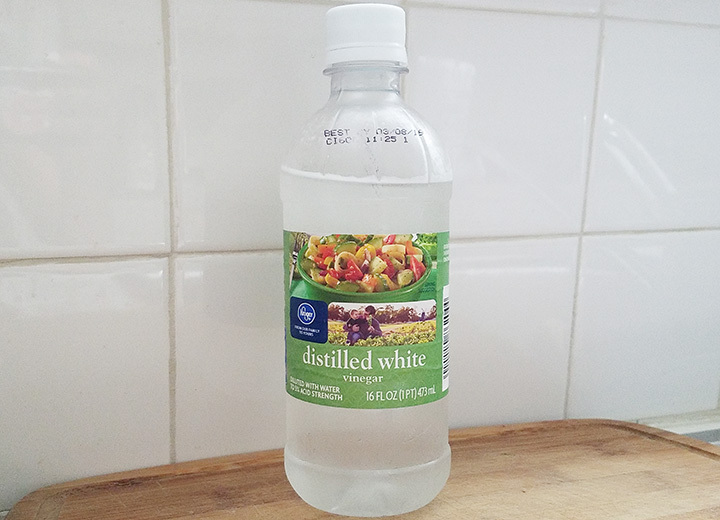 In small bowl or your kitchen sink, dilute equal parts white vinegar and water. Dip a small towel or soft-bristled brush into the vinegar solution and gently rub away the spots in a circular motion. For stains on the sweatband, you can directly apply one tablespoon of white vinegar onto each splotch and gently scrub it away. Wipe away any vinegar residue with a clean damp cloth. Let the hat air dry naturally before wearing it again. Because vinegar contains acid, be aware that extended direct contact can irritate your skin or corrode hat embellishments and metal accents. 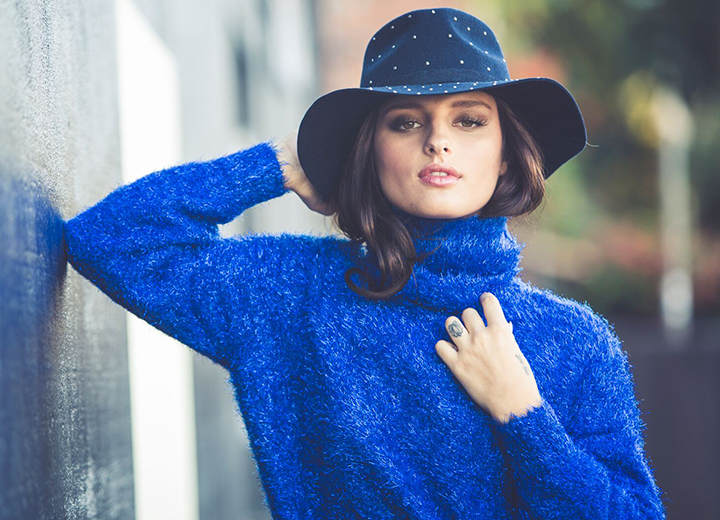 Now that you know the options for achieving a stain-free hat, what are you waiting for? It's time for a kitchen pantry raid! Kitchen basics like baking soda, dish soap, and vinegar are not only everyday essentials that you already use, but they are also untapped sources to make your favorite hat look like new. 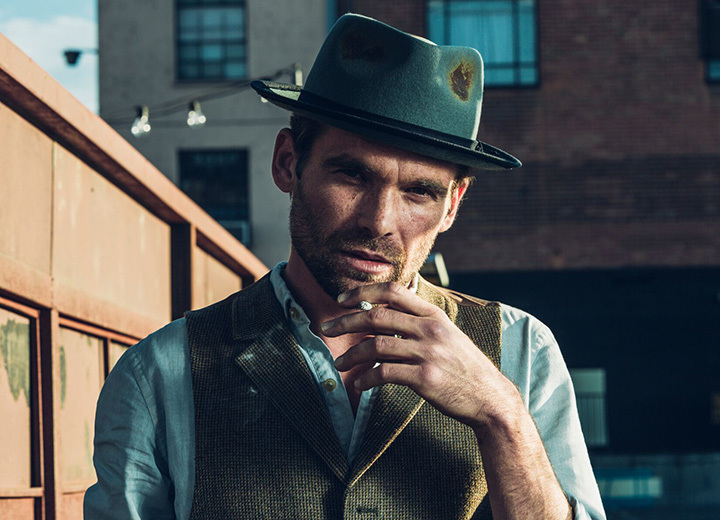 If you find your hat stained or soiled by more than just sweat, check out our more comprehensive guide on cleaning any hat.